The Current War, starring Benedict Cumberbatch, was one of the films that suffered the most due to the Harvey Weinstein revelations, but the actor is "fine" as it will help the film get rid of the "toxicity" of the disgraced producer. The film, which focuses on the rivalry between legendary scientists Thomas Edison (Cumberbatch) and George Westinghouse (Michael Shannon), has been shelved with no new release date in sight. "If it takes us not releasing our film for a couple of years just to be rid of that toxicity, I'm fine with that... I want to step back and be as far removed from that influence as possible, both as filmmaker and as human being," Cumberbatch told The Telegraph. The actor previously worked with Weinstein on the 2014 film, The Imitation Game, which received eight nods at the 87th Academy Awards, including Best actor for Cumberbatch. 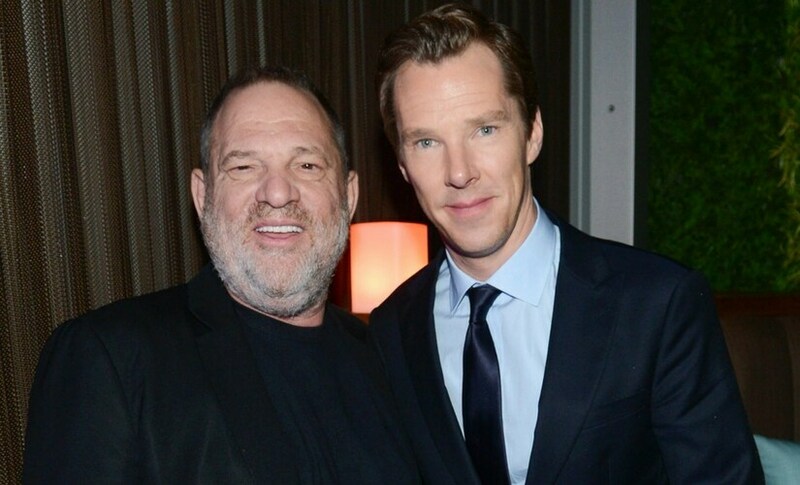 Harvey Weinstein and Benedict Cumberbatch/Image from Twitter. The actor described Weinstein as "lascivious". "I wouldn't want to be married to him. Gaudy in his tastes, for all his often-brilliant film-making ability," he said. 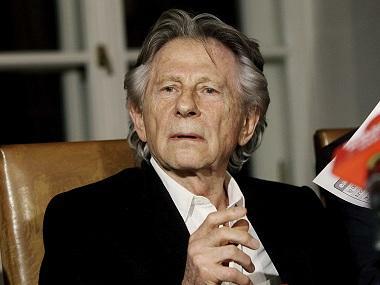 But the actor made it clear that he knew nothing about Weinsein's alleged sexual transgressions. "But did I know that was going on? A systematic abuse of women, happening through bribery, coercion, trying to gain empathy, to physical force and threats, physical and to career? No. No. That was the true shock. That this has just literally happened. And it's been covered up by an entire body of people through lawsuits and gagging and money hundreds of thousands of dollars paid to silence victims and survivors," he said. 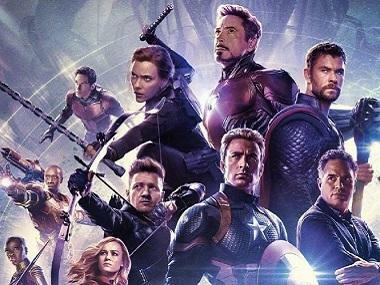 The Current War, directed by Alfonso Gomez-Rejon, also featured Nicholas Hoult, Katherine Waterston, Tom Holland and Tuppence Middleton. The film received buzz as an early Oscar contender after it premiered at the Toronto Film Festival last year.